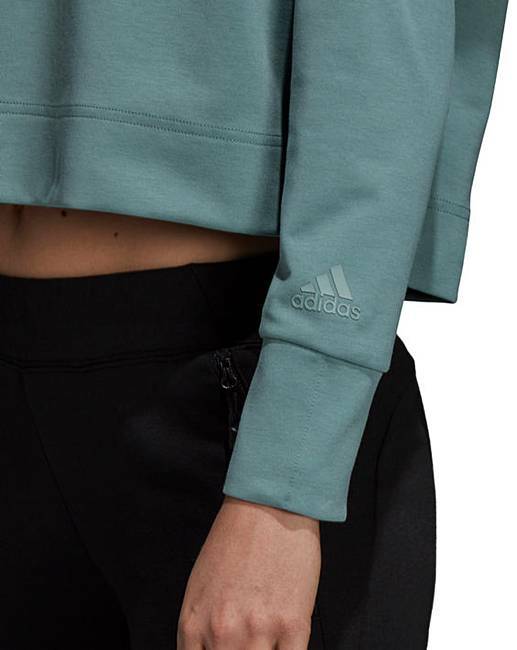 adidas ID Glory Hoody is rated 5.0 out of 5 by 1. 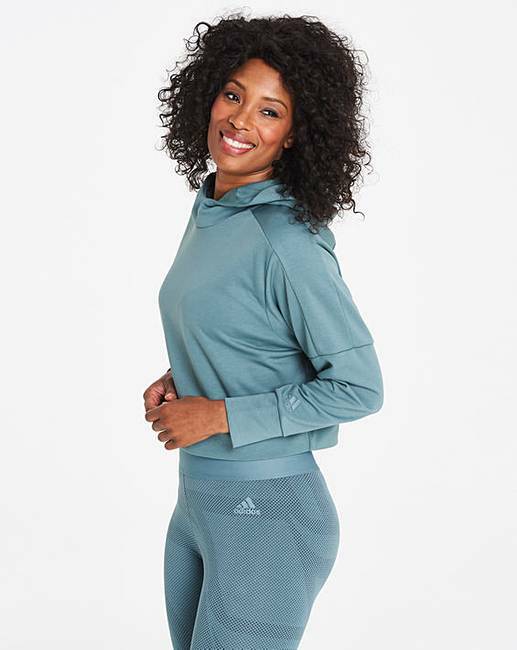 Throw this women's adidas hoody on over your workout clothes after the studio and head out on the town. 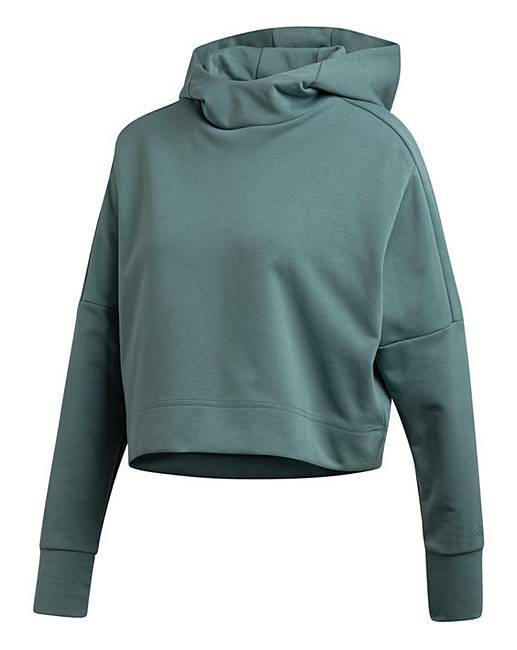 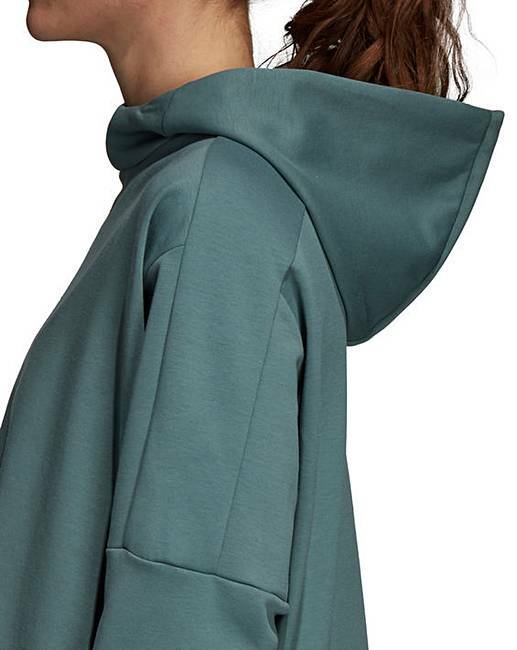 Made with a fashionable cropped fit, the soft-feeling pullover has a cosy hood and a convenient hidden key pocket in the sleeve.